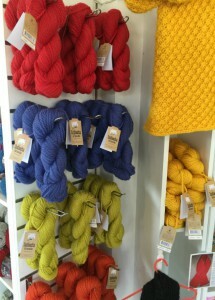 All of this range is spun and dyed specifically for the New Zealand market, use 3.25mm needles, 166 meters per ball. 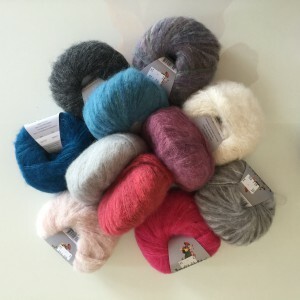 Baby Alpaca is the most luxurious and lightweight of all Alpaca yarns and blend. 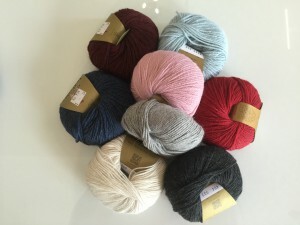 100% Baby Alpaca Grande 14 ply A beautiful, soft, chunky weight yarn in a gorgeous range of colours from earth tones to brights. 74% Baby Suri Alpaca / 26% Mulberry Silk. 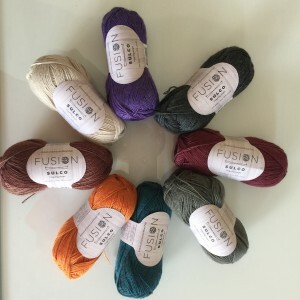 This is a summer weight yarn in 8 exciting shades which are a mix of neutrals and vibrant colours. 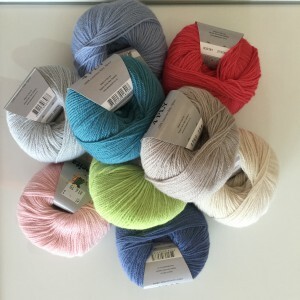 The yarn has a wonderful sheen, is soft and silky with 175 meters on a 50 gram ball.